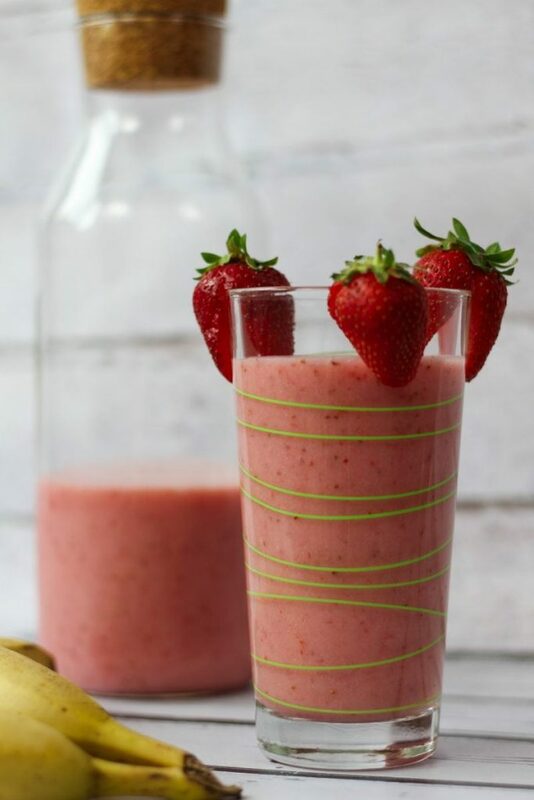 Only three ingredients are needed to make this delicious strawberry and banana shake. 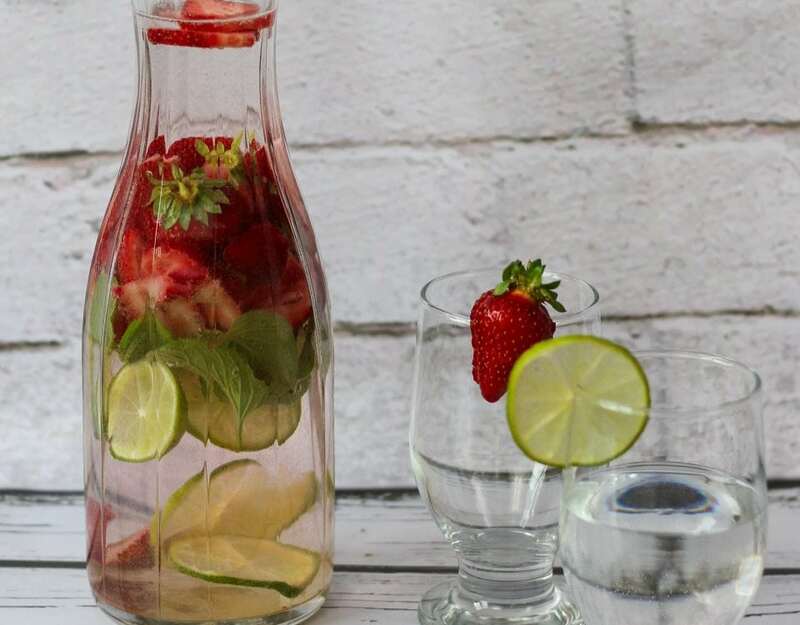 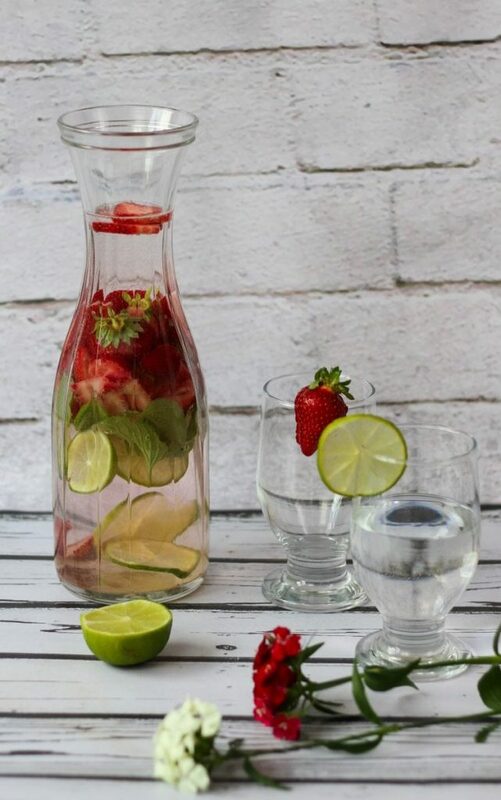 For some time, flavoured water has been a constant part of every meeting I organise at home for my family or friends. 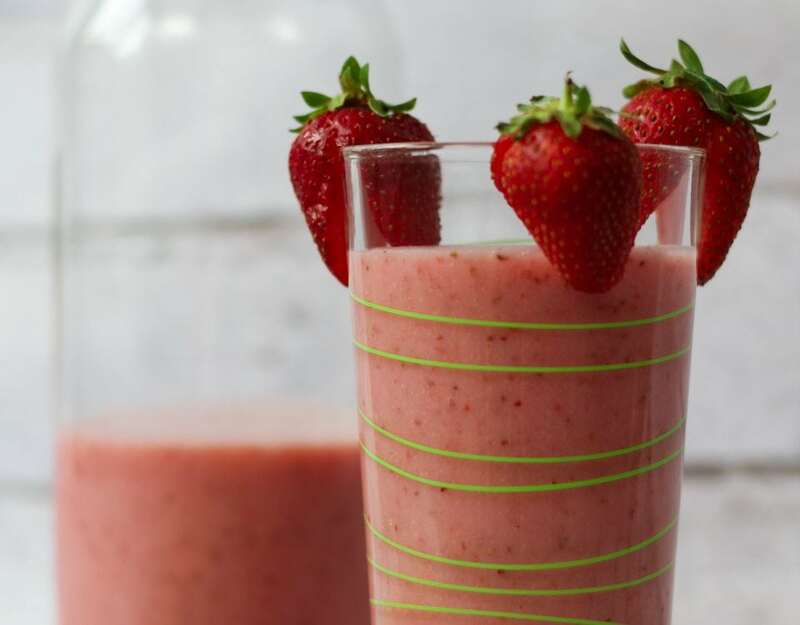 Delicious strawberry cake with a touch of meringue.